A metamorphic rock generally has a well crystallized structure with the appearance of newly formed minerals and a leafed texture. In the Earth's crust, the solid state transformation of a pre-existing rock under the effect of temperature and pressure, with recrystallization of the minerals. 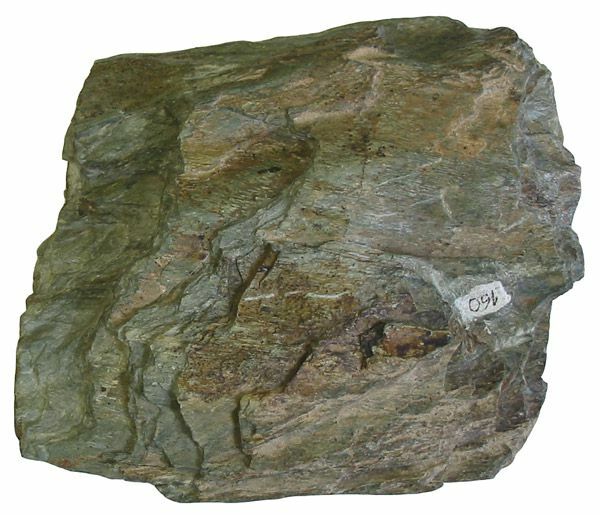 Contact metamorphism, which is localised, is related to the intrusion of igneous rocks; regional metamorphism, which affects a part of the earth's crust, is related to orogenesis.